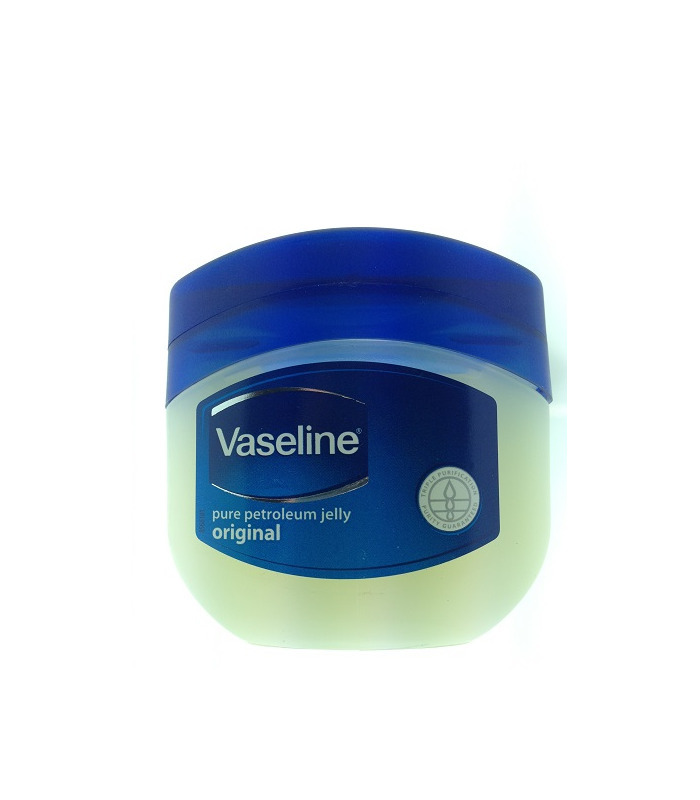 This product from Vaseline contains 100% original petroleum jelly with no added colour or fragrance. Due to its immense popularity, the brand name Vaseline has long become synonymous with petroleum jelly. 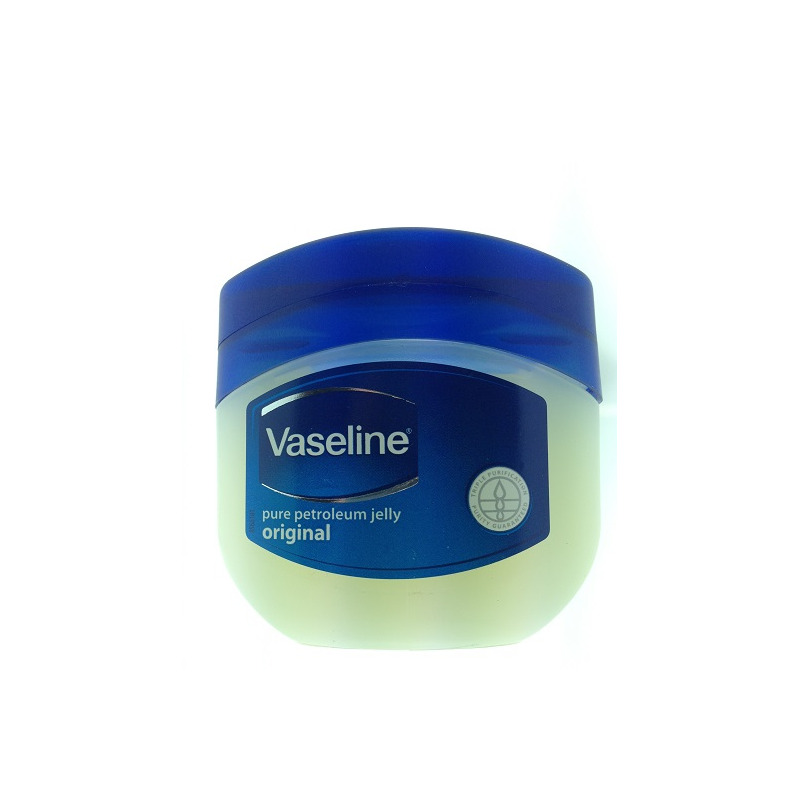 Benefits - Vaseline is a great remedy for sensitive, dry and itchy skin. It helps prevent and heal dry skin and chapping, reduces the appearance of dry lines, and protects your skin from windburn. - It moisturizes and nourishes deeply keeping your skin healthy and glowing. 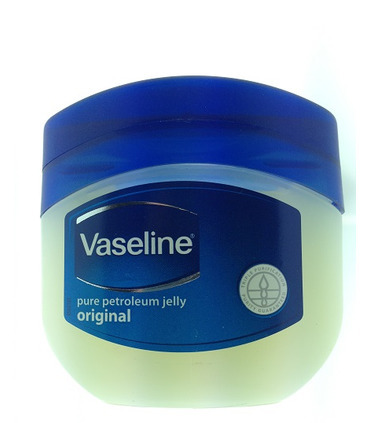 This product from Vaseline contains 100% original petroleum jelly with no added colour or fragrance. Due to its immense popularity, the brand name Vaseline has long become synonymous with petroleum jelly. 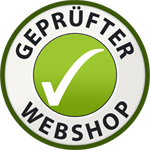 - Vaseline is a great remedy for sensitive, dry and itchy skin. It helps prevent and heal dry skin and chapping, reduces the appearance of dry lines, and protects your skin from windburn. - It moisturizes and nourishes deeply keeping your skin healthy and glowing.